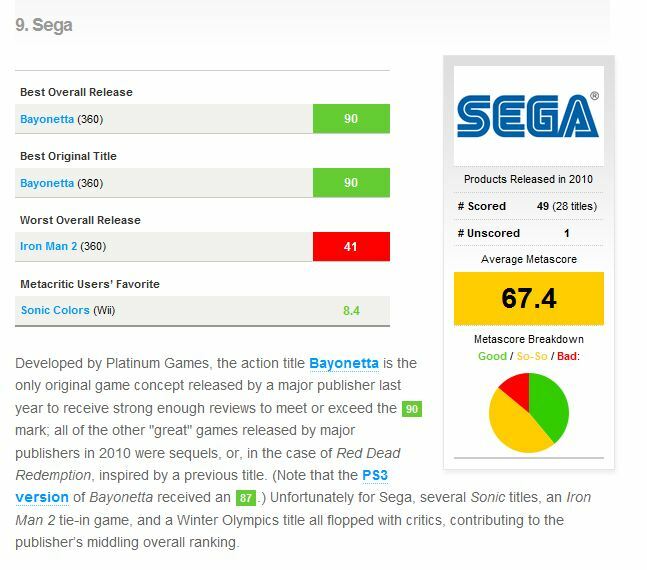 2018 certainly felt like a great year for SEGA and ATLUS games, and the recently released list of game publisher rankings by Metacritic solidifies it. While SEGA placed 3rd in 2017’s list, 2018’s list sees SEGA moving up a spot to second! 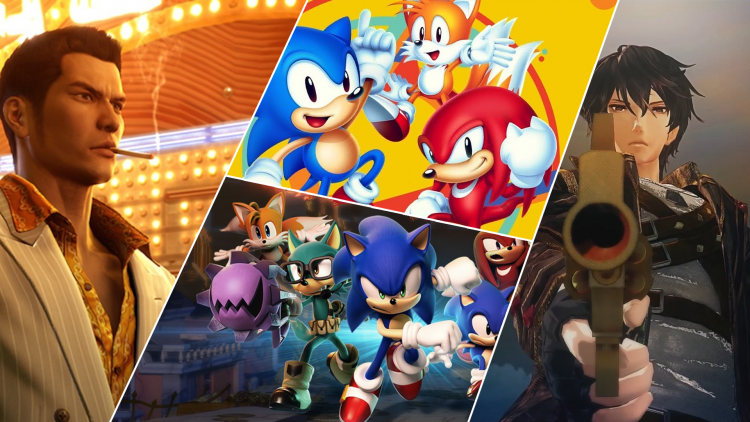 Sega landed in our top 3 for the third time in four years (with the exception coming in a year when Sega failed to release enough games to qualify for our “major” publishers group). That’s especially impressive given that Sega released more distinct titles than all but one other publisher in 2018. Note that all of Sega’s averages and totals include games published by Atlus, a recently acquired Sega subsidiary that (as of 2018) now shares top-level management with the parent company. 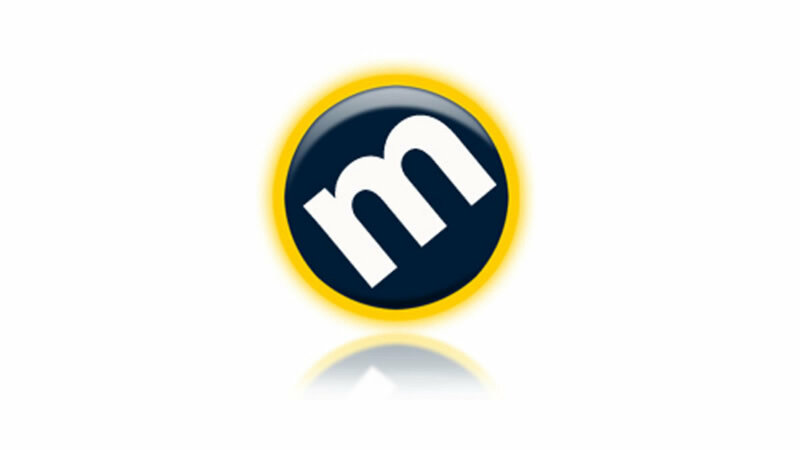 The people over at Metacritic has ranked the best publishers of 2017, determined by the quality of titles released during the 2017 calendar year. 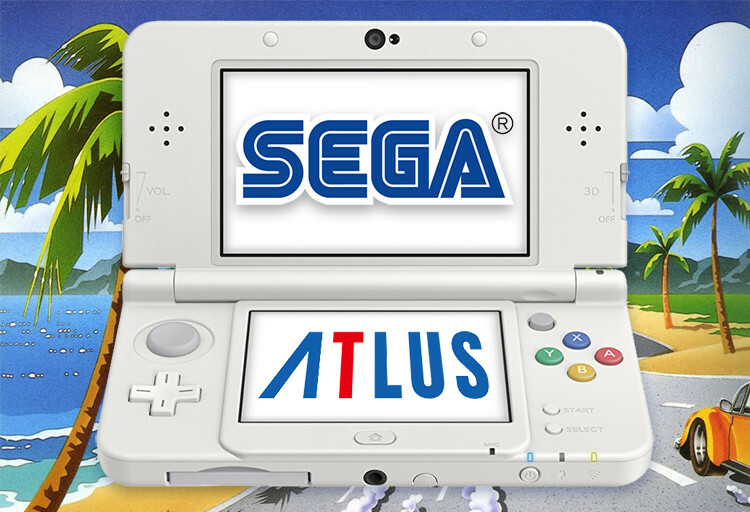 SEGA came in 3rd only being beaten by Bethesda Software and Nintendo. 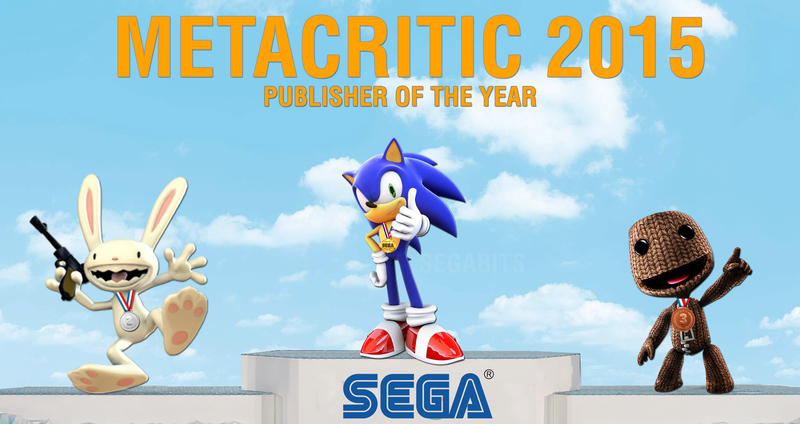 According to Metacritic, SEGA’s average score for the year was 75.5%! The worse rated game was Valkyria Revolution with a 55% score and the best was Bayonetta on PC with a 90%. SEGA bested big publishers like Activision Blizzard, Capcom, Ubisoft, Sony, and Square-Enix. This is more proof that SEGA has been heading down the right direction since they had their huge restructure back in 2015 and got their new CEO Haruki Satomi who promised to earn gamer’s trust again by releasing more high quality software. What are your thoughts on SEGA’s output in 2017? Let us know in the comments below! While SEGA didn’t release a lot of games during their 2015 year, the critics seemed to like the games they did release. From their SEGA 3D Classics to niche Japanese titles like Hatsune Miku: Project Mirai DX. Metacritic ranks SEGA as their #1 publisher of 2015, beating the likes of companies like Sony Computer Entertainment, TellTale Games and yeah, even Nintendo. It seems that people already are calling this unfair due to most of the titles being re-releases, but their really good and add new content. I suggest people having issues with this to ask Metacritic to change the rules. When was the last time you could say ‘Metacritic ranks SEGA #1’? Seems that SEGA’s new stradegy of releasing fewer titles but making sure the titles that are released are of ‘good to great’ quality might be the solution to rebuilding their brand. This year we have (in the west) games like Valkyria Chronicles Remastered, Yakuza 0 (maybe), 7th Dragon III: Code VFC, Sonic Boom: Fire & Ice, Total War: Warhammer, SEGA 3D Classics Collection, and even that rumored Sonic 25th Anniversary game. If all goes as planned, SEGA might top the list again. Metacritic ranks SEGA #1, how do you feel about this? How annoying is it to get into an argument about how good a game is, only to have somebody throw a link to Metacritic at you? Well gamers can rejoice, as now that same thing can apply to arguing how good a developer is! Metacritic has recently added the ability to search for individual developers, with each developer given their own score based on the games they’ve worked on. Of course, this is in no way a proper method of scoring how “good” somebody is, as even an assistant co-co-co-producer credit for an amazing game can bring up the score of an otherwise awful person. Also, some great retro games are not rated or credits are not yet given. For example, Morio Kishimoto is at a 69 but is only rated for his work on Sonic and the Secret Rings. He also directed Sonic Colors but has yet to be credited or scored for that. SEGA came in 9th place for the 2010 publisher rankings over at Metacritic. They take the publishers’ MetaScore for their 2011 line up and place them in order. SEGA averaged 67.4%, with their best rated title being Bayonetta (90%) and their worst being Iron Man 2 (41%). SEGA delivered some really great software. Some of our favorite titles included After Burner Climax, Phantasy Star Portable 2, Valkyria Chronicles 2, Sonic Colors and Sonic & SEGA All-Stars Racing. 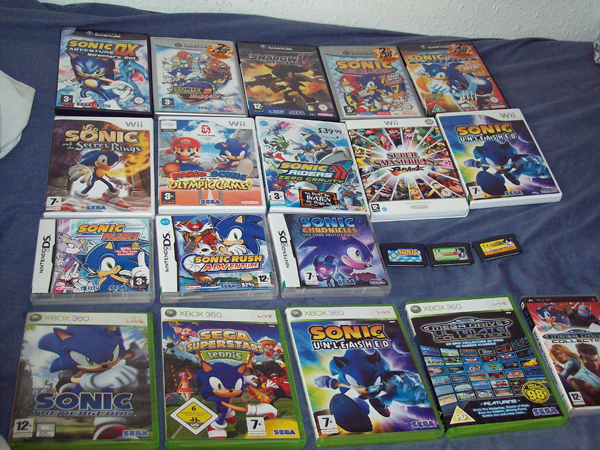 So for SEGA fans, it was a pretty good year. Next time SEGA should trim the crap, leave the good stuff. Can you erase history? SEGA seems like they want to, deleting their lower scoring Sonic games from history. How do they judge if a game is ‘low scoring’? Metacritic. Jurgen says they want to keep the number of Sonic titles on shelves lower, only to the best available games. That way users won’t get confused seeing 10 or more Sonic titles on the shelves. Sounds reasonable. So if you want to get brand new copies of Sonic & The Black Knight or Sonic the Hedgehog 2006, you should go and get them now. Actually don’t, use that money to get Sonic 4.